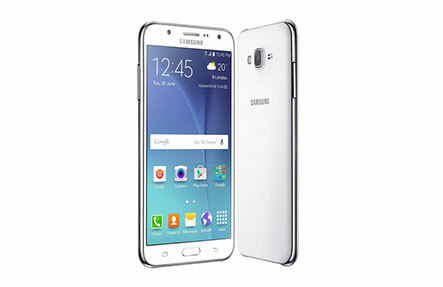 Why is Phone Ninja the number 1 choice for all Galaxy J Repairs in Perth? Professionalism, parts that have the same look and feel as the originals, fast repairs that are often while-you-wait & affordable prices. While most of the repairs that we offer are Galaxy J screen replacements, we can fix other issues such as draining batteries, muffled microphones, smashed rear glass and much more. When you break your Galaxy J you need our expertise and experience on your side. With almost 10-year’s experience and over 30,000 repairs in Perth we know a thing or two about repairing Galaxy J devices. We have stores across the Perth Metro area so we are never too far away and you don’t have to track across the cities busy traffic. Contact us now for a quote, to set up an appointment, or simply come into any of our stores for a repair, often completed while-you-wait.